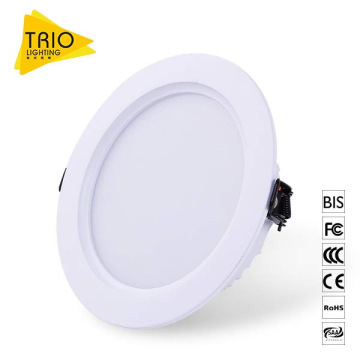 ModelTRIO-YT-16WR Certification BIS, FCC, RoHS, SAA, CE CapableUL Min.Order500 Brand NameTRIO Lighting Brief Description3000-6500K High Lumen Led Panel Light:1.SMD2835,2.One body design,3.CCT3000-6500K,4.PMMA diffuser,5.120°beam angle,6.High CRI>70. 1. 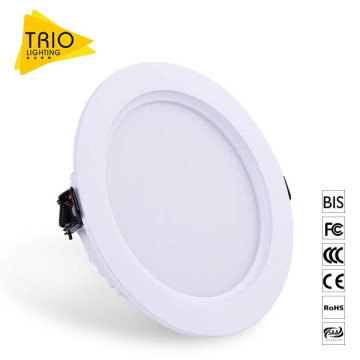 High quality PMMA diffuser, with better lighting transmittance. 3. Unique gradient lamp cover design, integrated lamp structure. 4. Isolated constant current driver, durable & anti-corrosion with long lifespan. 5.  Firm double spring design, easier recessed installation, more elegant. 6. 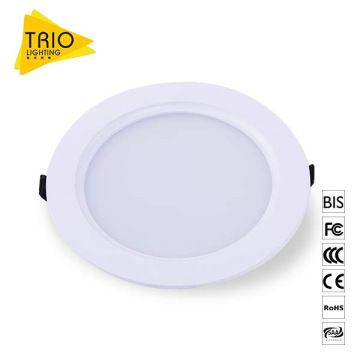 High CRI≥70, luminous efficiency up to 75lm-80lm/w, stable running.